Make your voice heard with this domain. Though once used mainly as a personal journaling platform, blogs are now an essential part of both personal and business communication online. Over 60% of all businesses use blogs to establish credibility, explore new markets, and connect with customers. 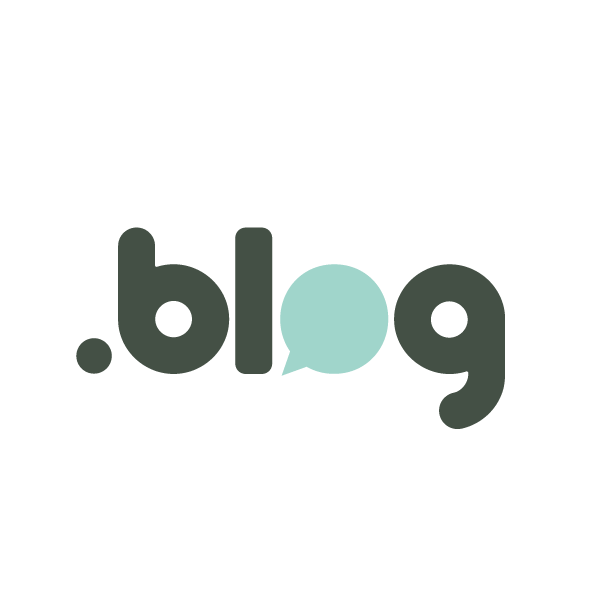 The .blog domain is perfect for individual bloggers as well as for businesses. This domain extension is also great for blogging platforms, blog apps, and anyone interested in keeping the conversation going. When you register this or any domain with Namecheap, you’ll also get some great features, such as free WhoisGuard protection for the first year, reliable DNS, and top-level customer support. Click here to see all the benefits of registration.